While a DIY bathroom renovation is a cost-effective way to drastically improve the look of an outdated room and increase the overall value of your home, sometimes it’s worth spending the extra cash on a contractor who knows exactly what they’re doing. 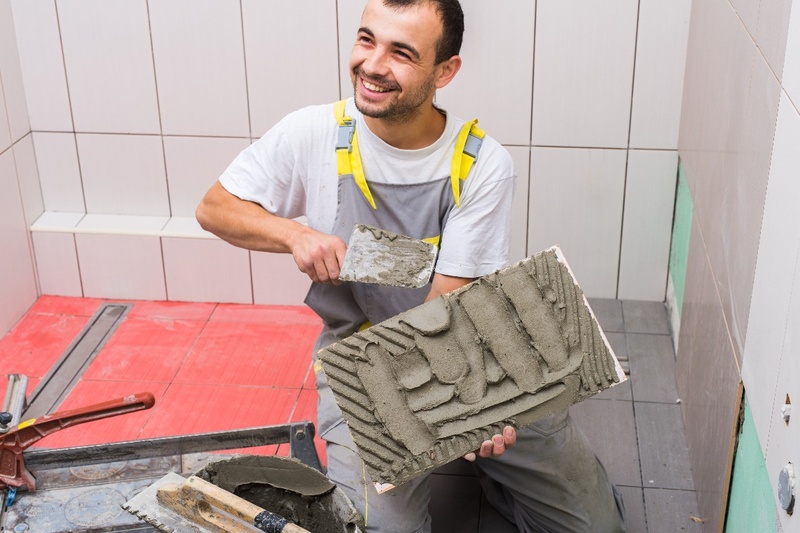 In the end, poor materials and shoddy construction processes can cost you more money to repair than you would have spent on hiring a professional the first time around. From improper installation to failing to budget properly, here are the top risks of a DIY bathroom renovation. One of the most common DIY mistakes is selecting poor-quality materials in an effort to save money. While a professional contractor can determine the quality of a product just by looking at it, it’s much harder for novice DIYers to evaluate the value of products or materials. Purchasing cheaper materials isn’t always the best way to go, as wear will show more quickly and they could even be hazardous, depending on who installed them. Not only will a contractor give you the expertise you need to choose the best products for the job, but they’ll ensure that everything in your bathroom is constructed to be safe and withstand the test of time. If you work with a licensed, bonded, and insured contractor, you’re guaranteed a cushion in case some sort of catastrophe occurs. If a pipe breaks or any other damage occurs, the insurance of your contractor will likely cover all damages. On the contrary, if you’re doing the work yourself and damage occurs, many homeowners’ insurance companies won’t cover operator error. Unfortunately, at the end of the day, if you’re not willing to risk shelling out cash for the materials and any potential damages your bathroom will incur as a result of your limited knowledge, you should consider hiring a professional, licensed contractor to take over the job. If you’re choosing to handle a bathroom renovation on your own, you’ll be limited to the current layout of the toilet, sink, and tub. 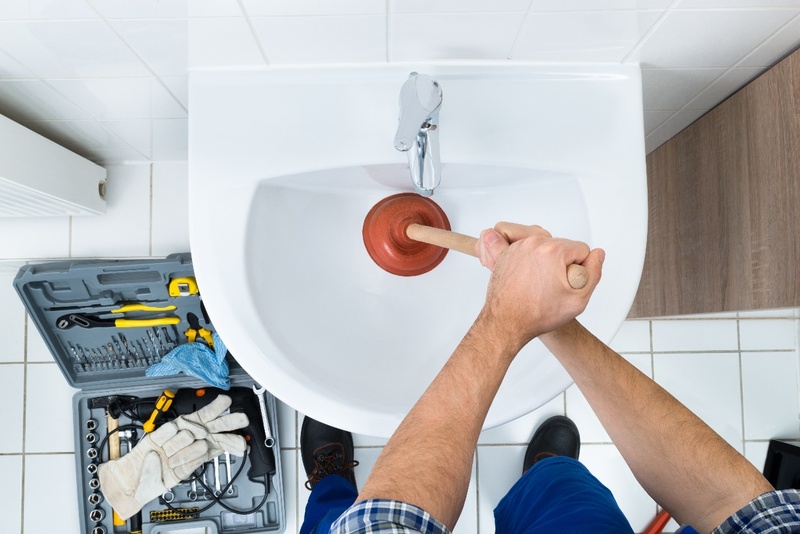 Some DIY jobs, such as replacing a toilet or installing a new vanity, are relatively easy for those with little experience to complete. Unfortunately, half the fun of a bathroom remodel is changing the layout and general look and feel of the room. Unless you have a contractor’s license and understand the intricacies of disrupting the plumbing and electrical lines, you should hire a contractor to take care of the details. Like many home improvement projects, there’s a tendency for unforeseen expenses to pop up. Many DIYers will find that their pipes need updating only after they’ve ripped open the floor and, in most cases, such a circumstance hasn’t even crossed their mind. Since contractors have been remodeling bathrooms for years or, in some cases, even decades, they’ll likely budget for the most common problems they’ve come across while working as a contractor. All of the risks associated with a DIY project can ultimately increase the cost of a project so, depending on the magnitude of the project, hiring a contractor may be a good idea. Plumbing installation can be tricky since every component must be watertight. If a fixture isn’t watertight, it can cause water damage, mold, and mildew. While installing a new sink faucet may not be difficult, installing a new bathtub or shower takes a certain amount of skill. If improperly installed, not only can these fixtures drain your finances, but they can pose a danger to your family. If you’re not sure how to properly install a faucet or showerhead, you may want to think twice about installing something as large and dangerous as a bathtub.